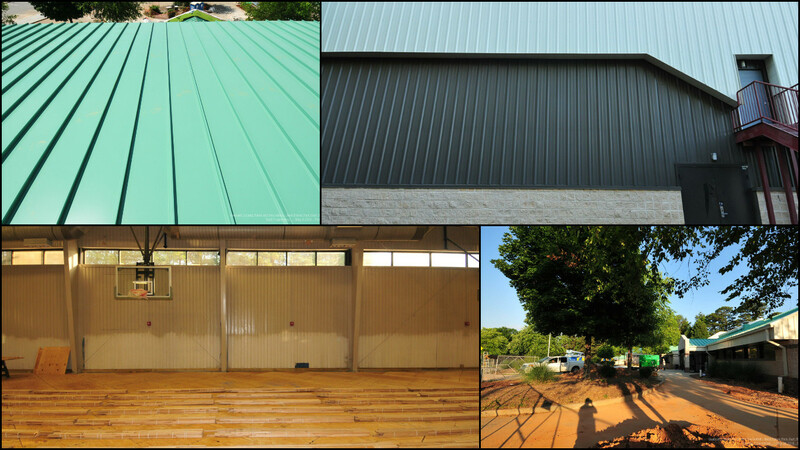 Our team has been busy working on the renovation of Best Friend Park’s Gym in Norcross. The renovation work was extensive, but our team has enjoyed working on this project throughout the whole process. Now, we are nearing completion and we can’t wait for people to be able to enjoy the upgraded gym!